Marketing employers are looking for two primary capabilities when hiring a Marketing Communications Specialist, a Marketing Manager or other in the field. The first quality is comprised of the employee’s creative capacity to take a single concept or idea and transform it into a unitary and targeted message. The second is the employee’s ability to deliver measurable targets using the right campaign executions to drive demand for sales. 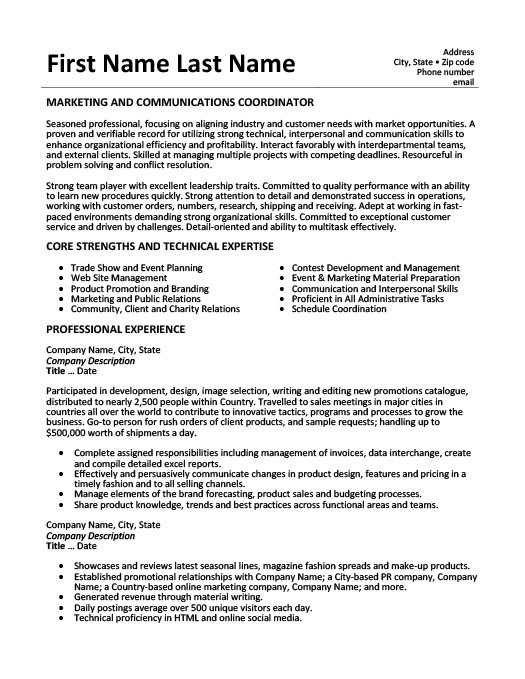 The Marketing Communications Specialist resume sample above is split into three categories with educational credentials at the bottom. The resume begins with a summary of John’s level of expertise, previous task executions and key personality traits. The summary is comprised of two paragraphs demonstrating the employee’s language dexterity – a marketer’s core strength. 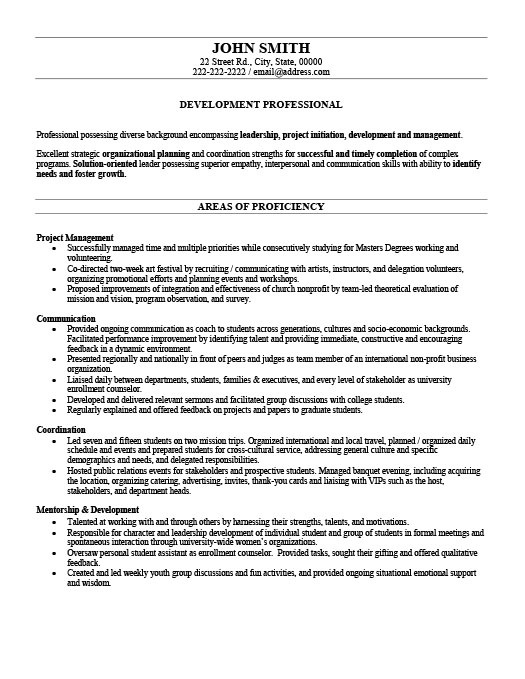 The following portion is a bullet-point summary of the candidate’s core strengths demonstrated through keywords that pertain to marketing expertise. John’s professional experience is outlined through his previous job roles, a summary of tasks for each and bullet-points showing measurable results. 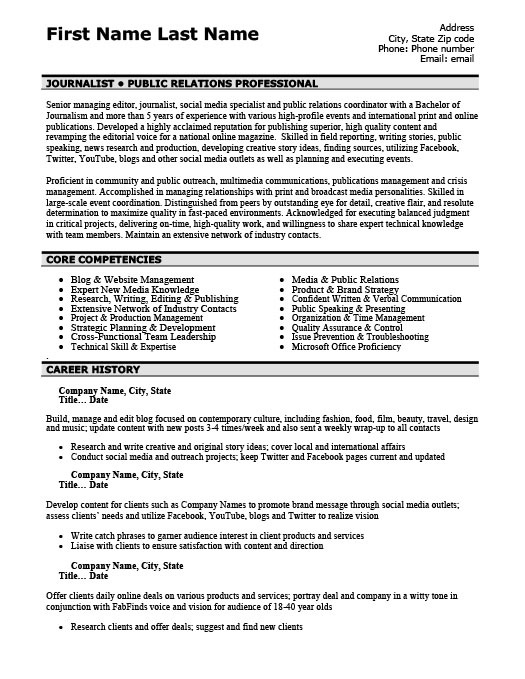 Lastly, the resume allows the employer to note the candidate’s educational history. When applying for a marketing position, demonstrate your capability and experience by summarizing your history and goals. Follow-through with a detailed explanation of previous job roles as listed in the resume sample, and demonstrate quantifiable results. Your creative capability together with your expertise is demonstrated through your ability to write.